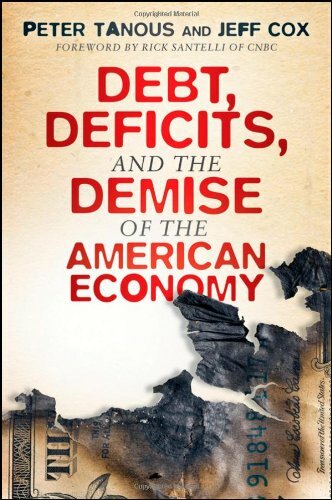 deficit is a major problem that will result in a major financial calamity soon. How soon? We don't know, but soon enough that we need to be prepared for it. The authors look at strategy for asset allocation. It will become more important than ever to possess real assets such as gold, timber, oil and even farmland. The US economy is headed for a period of massive inflation. The only question is how bad it will get.